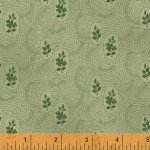 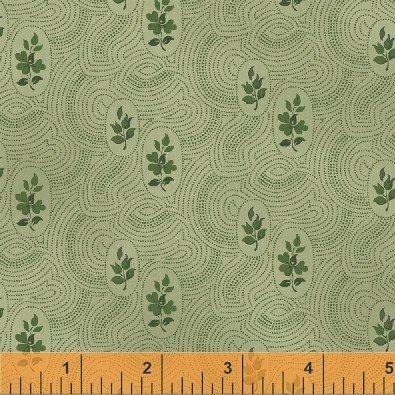 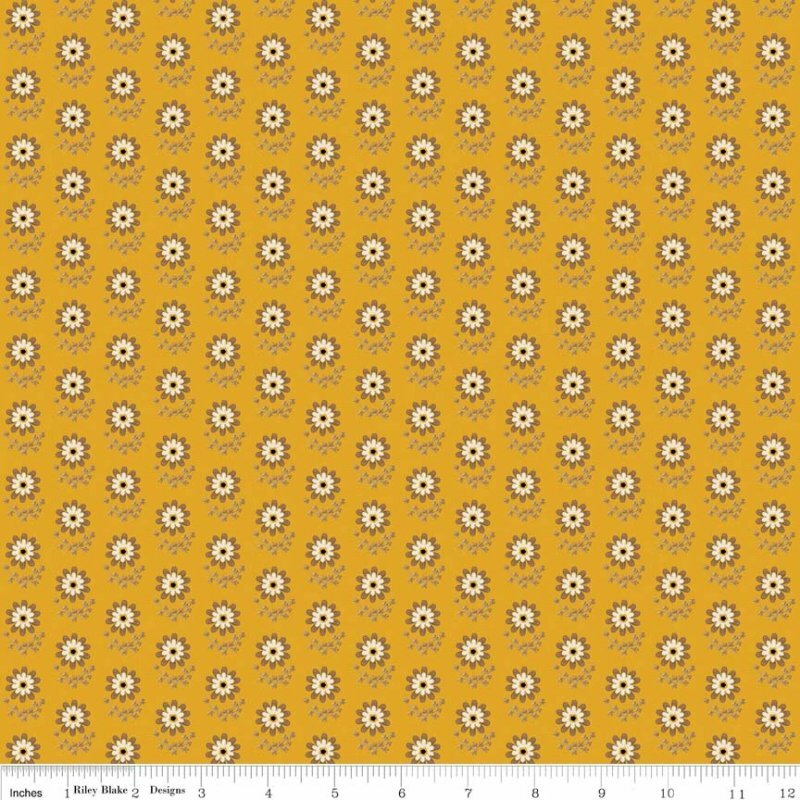 Penny Rose Fabrics "Civil War Times" by Erin Turner. 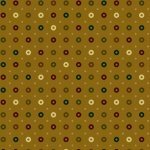 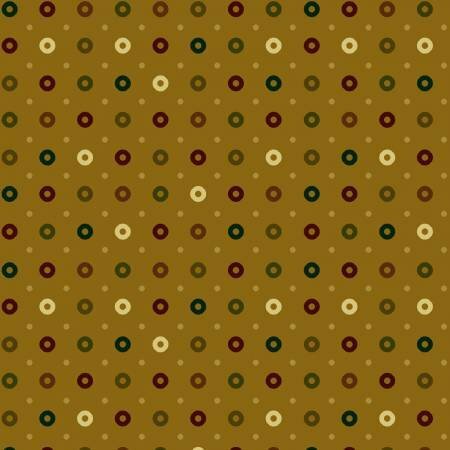 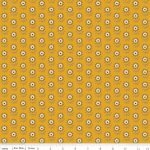 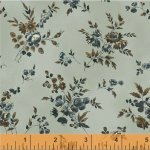 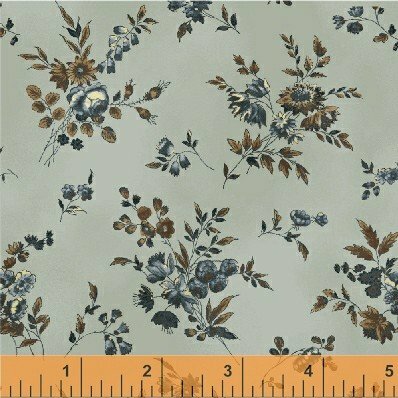 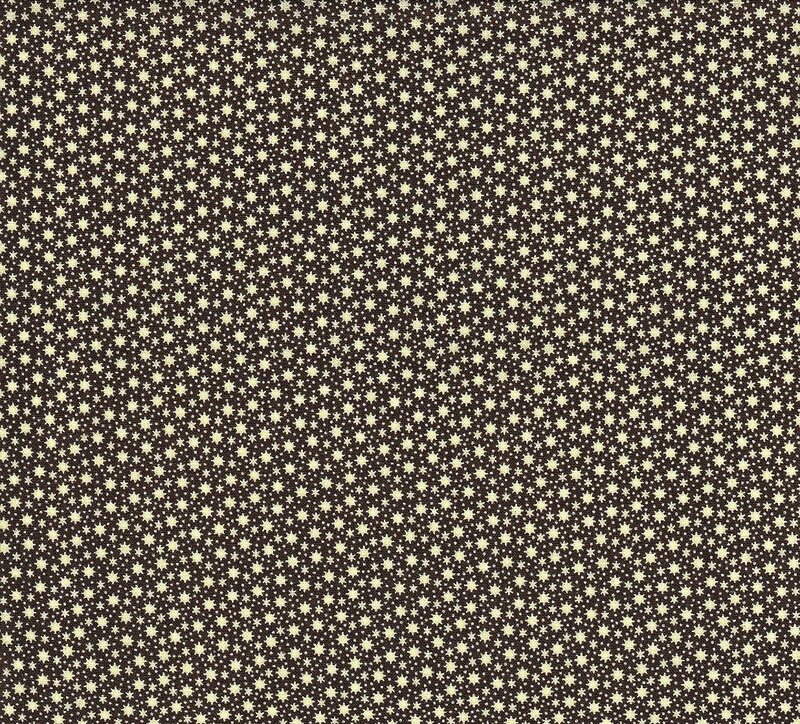 100% cotton, pattern C4261 Gold - Daisy. 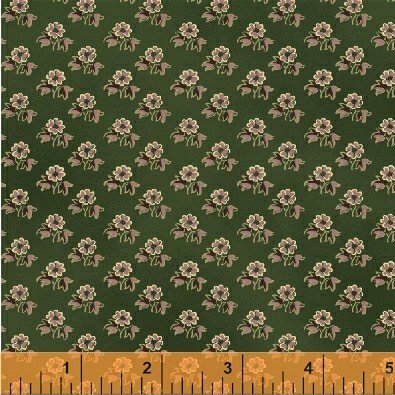 Penny Rose Fabrics "Civil War Times" by Erin Turner. 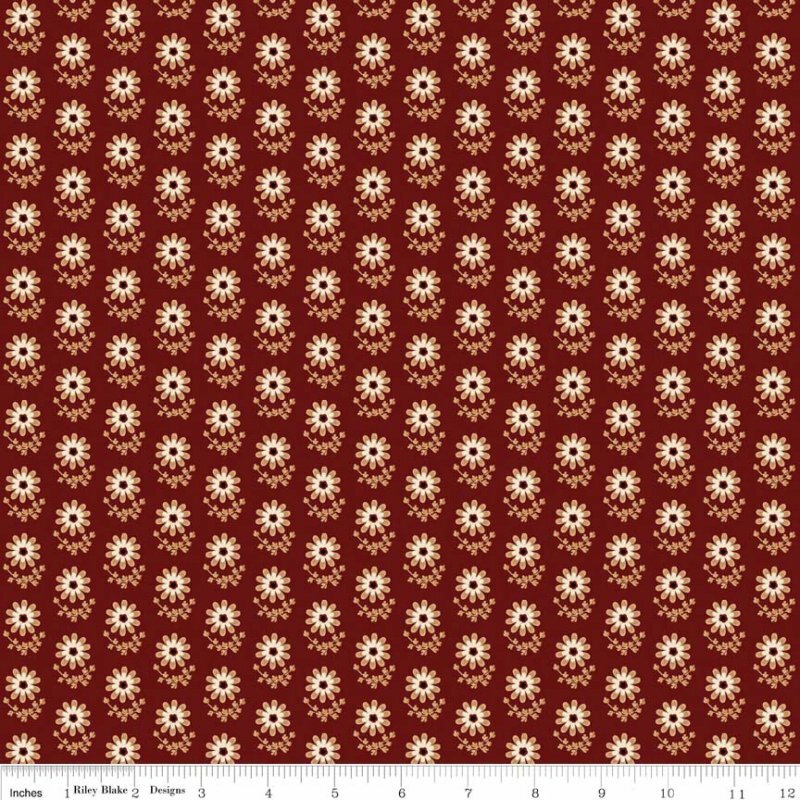 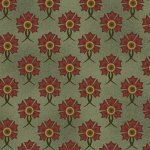 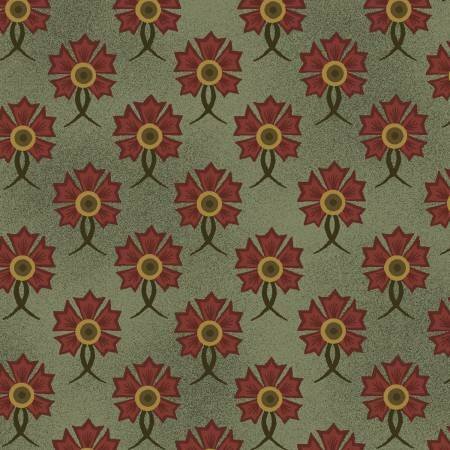 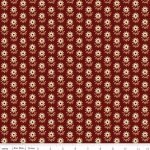 100% cotton, pattern C4261 Red - Daisy. 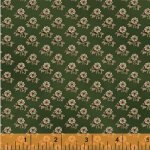 Penny Rose Fabrics "Civil War Times" by Erin Turner. 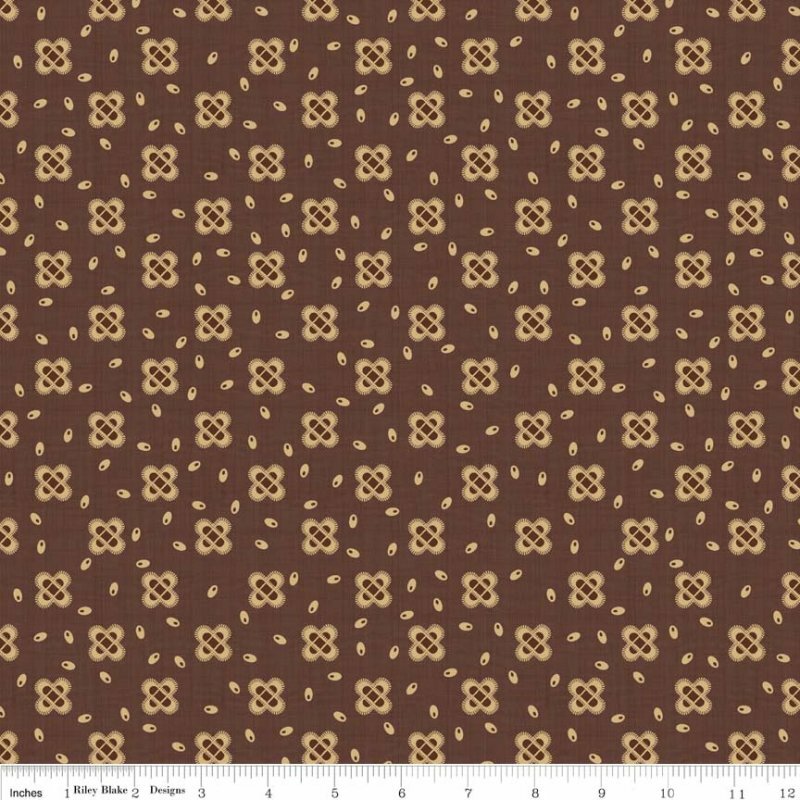 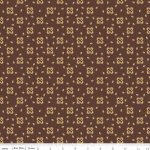 100% cotton, pattern C4262 Brown - Paisley.